Although they did not receive the vote until well after their white sisters, black women have a rich and successful history of political activism. Organising in the communities in which they live, through official organisations, setting up credit unions, supplementary/Saturday schools, women’s refuges, vital local services and via advocacy work, they have made their mark on political history – yet they continue to be unrepresented in elected political office. 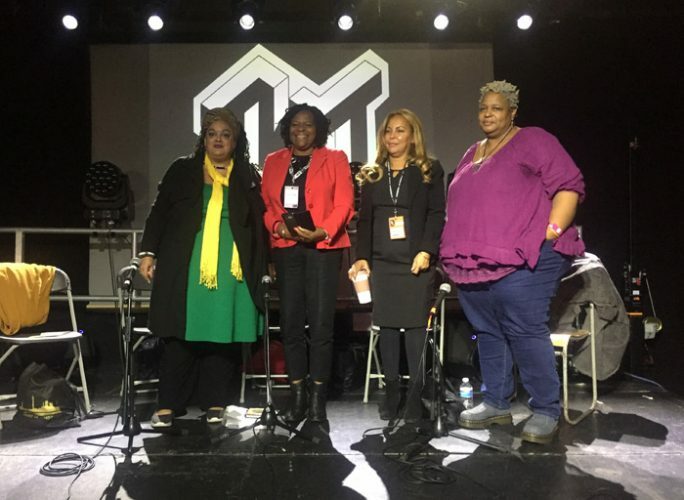 This session will focus on the marginal position of black women in mainstream politics, their historic involvement in the labour movement and wider issues of equal representation.